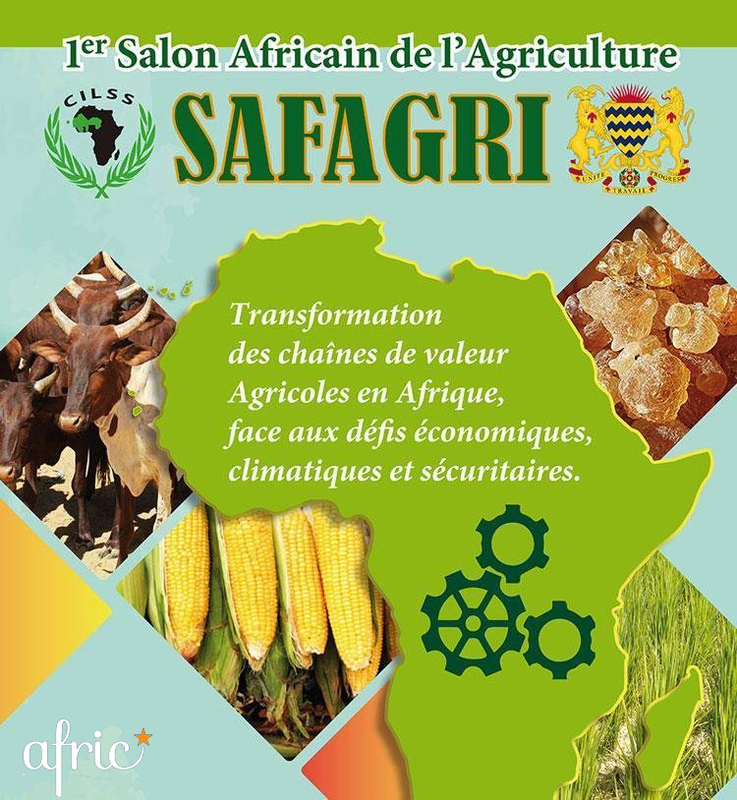 In cooperation with the CILSS, Chadian Ministry of Agricultural, NAFTC-AFRICA & SANEC, AFRIC organizes a Holland Pavilion from 12 – 15 March 2019 at the SAFAGRI Fair to N’Djamena. – To create a framework of exchanges and of experience sharing among stakeholders. – Connect the different stakeholders of food chain action in primairy production, of processing and of marketing for the purpose of reinforcing integration and contributing to the smooth flow value chain development and trade exchanges. – Contribute to reduce barriers for regional transactions. – Exhibit agricultural products and technologies to show potentials that our countries have. – Contribute to improve human health by encouraging consumption of health processed local products. Chad, a political stable and oil rich country that is historically oriented toward agriculture, livestock breeding and even fishing. Even today, 80% of working population is directly affected by the primary sector, essentially by food production. 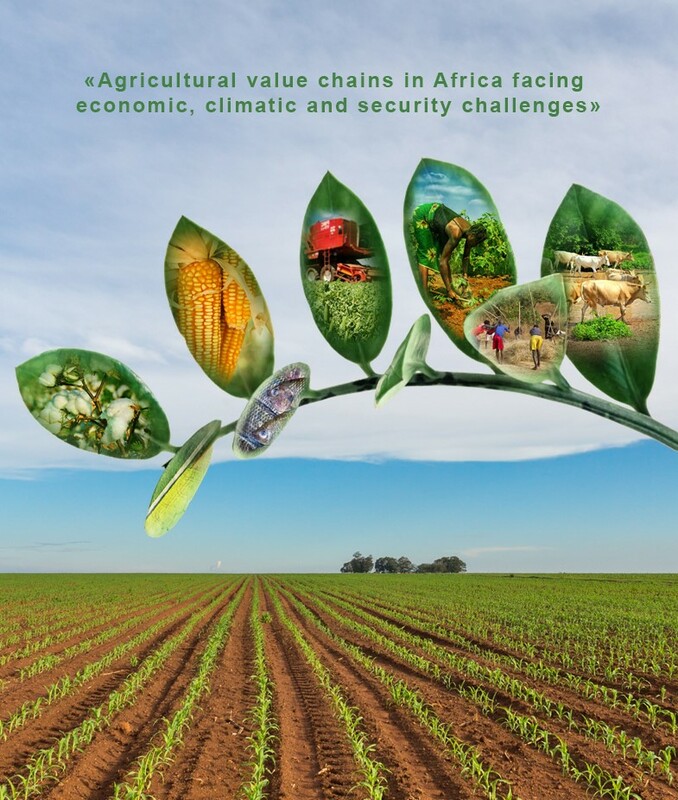 Chad has today nearly 40 million hectares of arable land. Less than 10% of them are grown annually. During his last election, the head of state His Excellency Mr. President Idriss Déby Itno has placed his last mandate under the sign of agriculture and youth development. Indeed, His country regularly suffers from food crises, and presents a cereal deficit of 500 000 tons. 20% of the population is in a situation of food insecurity. The development of this sector of activity is then a crucial aspect for Chad. Mechanization and production optimization, irrigation and processing are key sectors that offer significant business opportunities with foreign companies. 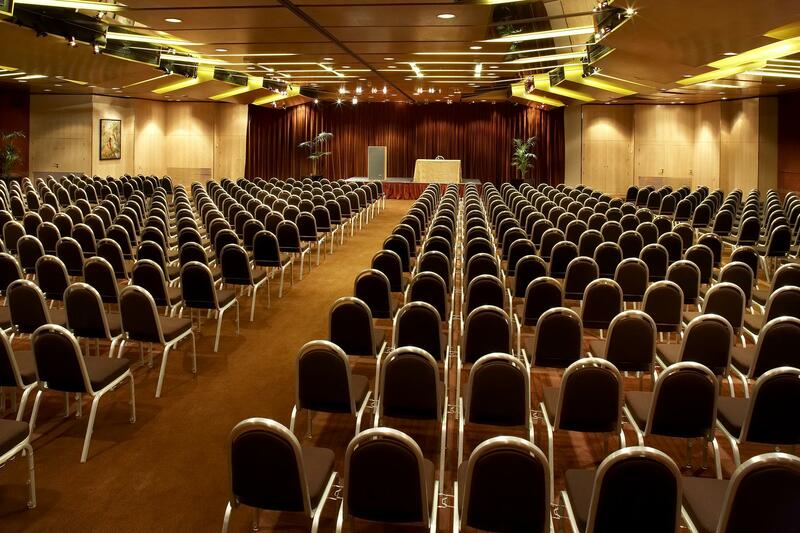 Fee €550,- for shared Holland Pavilion €765 for personal boot excluding VAT, accommodation and travel, including: matchmaking, seminars, sites visits, reception, local assistance by Afric and the organization. 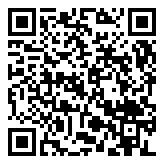 You can also download a pdf form if this is more convenient. You can add up to 4 extra participants. Please provide the full details of each visitor(s). All fields must be completed.